The basic requirements for any app (no guesses there) are scalability, speed and efficiency. Of course, the competition is so high these days that to remain competitive, you need those apps to be something extraordinary. 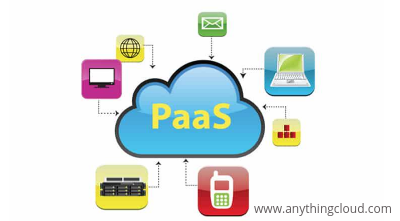 PaaS (also known for Platform as a Service) is a cloud computing model enables delivery of application over the Internet. 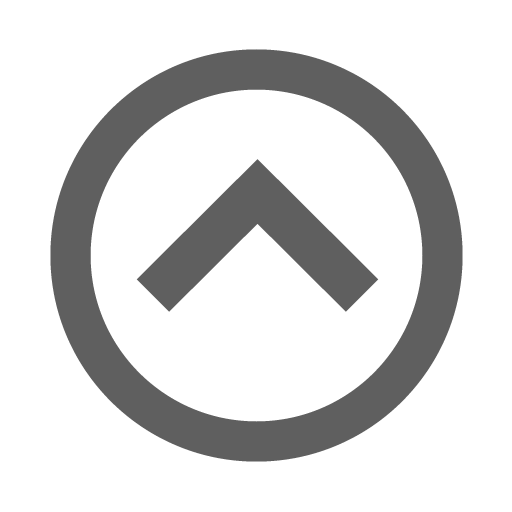 In the PaaS model, the cloud provider provides the hardware and software tools that are needed to make the application available to users. The cloud service provider offers the hardware and software as a service. PaaS users are not required to install in-house hardware and software needed to run the applications. We already have given you the definition of PaaS. It’s important to understand why should you choose PaaS. PaaS can free your enterprise from installing in-house hardware and software that are required to run new application. If you work with a trusted and dependable PaaS provider, it is their responsibility to provide an optimized environment wherein users can install applications and data sets. IaaS is pre-configured hardware while PaaS goes a step further to include operating environment and application services that can help build cloud apps. It can increase your enterprise deployment speed and agility, it can lower the complexity of app lifecycle, supports continuous delivery, automates admin tasks, and reduces infrastructure operational costs. PaaS is also beneficial for developers as there’s no need to provision or monitor the network and software. It can create working prototypes quickly, they can self-assemble services to create applications that are integrated, and developers don’t have to worry about operating system and middleware security patches. It is possible to deliver PaaS via public, private, or hybrid clouds. In case of a public cloud PaaS, the customer can control software deployment and the cloud provider provides the key IT components that are required to host applications (this includes applications, servers, networks, databases, and operating systems). 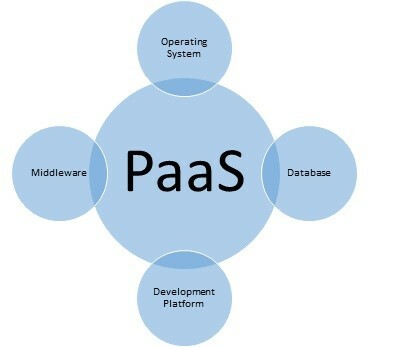 In case of private cloud offering, PaaS is offered as software. The customer can enforce the firewall (in on-premise datacenter). Hybrid, on the other hand, offers a combination of the 2 types of cloud service. If you plan properly and prepare well, you can have a high-performance PaaS performance. There are some tips, which we are sharing with you, to help you ensure that you get the best from your PaaS setup. It is obviously not easy to deploy an application. You must ensure that you have set up a build server that supports a repetition of the deployment process so that you can verify that there are no steps that are skipped. Automation ensures availability of hot fixes to take care of issues when performance challenges are faced. It’s recommended to perform load testing if you wish to ensure that you have a high-performing web app. APM Testing can ensure that you can identify the roadblocks in your code. These roadblocks can be slow database queries, high number of cache calls, sluggish 3rd party web services, and too many queries. If you have a great app user experience, it ensures that you will have more users. Google recommends that you must have fast response time and you constantly track customer satisfaction. As application grows in complexity and usage, there are new challenges. Cloud hosting can ensure that performance can be maintained and the application can identify and instantly address slow web requests, web service calls and data queries. If you wish to share any cloud-related challenges or requirements, you can speak to one of our experts.